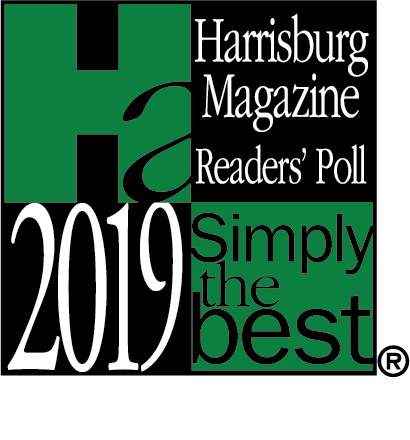 Nominations begin January 1, 2019 and end February 22, 2019. Voting begins April 15, 2019. Nominations are determined by the number of businesses with the most unique entries. Why don’t you have a category for _______? We get this question a lot. 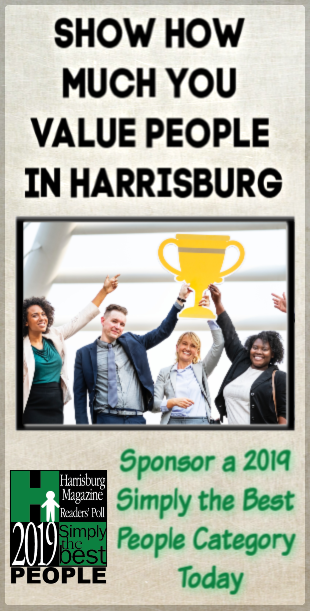 As much as we’d like to have a category so every business in Harrisburg could participate, we don’t have the manpower to do it. Last year, had over 250 categories, and it was impossible for us to manage. This year we have scaled it down and tried to offer more broad categories (we now offer things like “Best Asian Restaurant” instead of “Best Chinese Restaurant” and “Best Japanese Restaurant”). We selected categories based on what categories were popular last year. We also did a reader’s poll on what people felt we should add. We have had several categories that would allow a more broad participation including “Best Customer Service” and “Best Small Business (1-10 employees) to combat this problem. When I nominate, why does the business show up as _______? What businesses show up depends upon two things: your location and how the business is listed in Google Business. Locations are determined by your location. For example, if you lived in New Jersey (which the writer of this article does) and you typed in “McDonald’s,” it would show the McDonald’s with address in Cherry Hill and Camden. Google Business is NOT the same thing as Google Search or Google Maps. Google Search is a search engine. Google Maps is a map. Google Business is a tool managed by Google that helps a business manager their online profile–which includes Google Search and Google Maps. It’s free. For more information, go to https://www.google.com/business/. After much discussion and evaluation, we decided to eliminate paper ballots this year. Last year, we found it impossible to verify the validity of the paper ballot we received. Because our online platform has numerous security features that helps prevent voter fraud, we are strictly going with it.